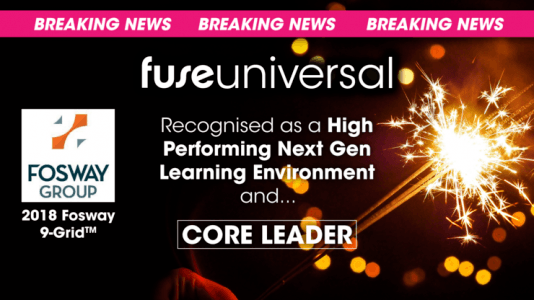 Fuse Universal Ranked As A Core Leader in the 2018 Fosway 9-Grid™. 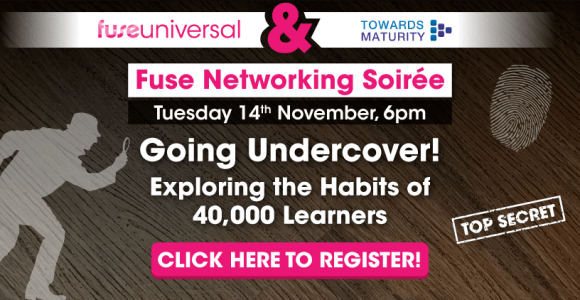 100+ progressive clients use Fuse globally as their alternative to a traditional LMS. 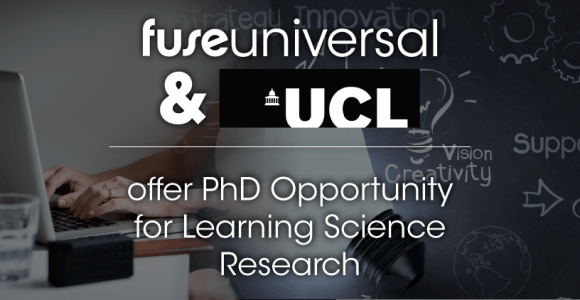 Fuse Universal And UCL Offer PhD Opportunity For Learning Science Research. 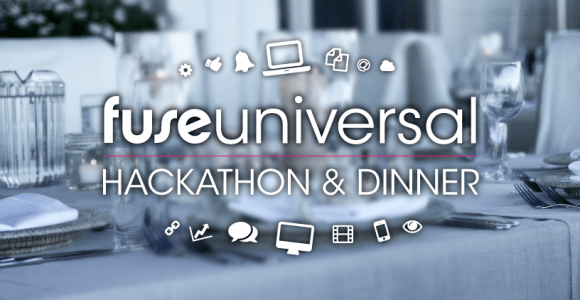  Fuse With UCL To Develop A New Approach To Designing eLearning Systems. 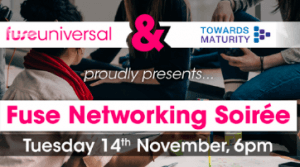 Market-leading learning solutions provider Fuse Universal, have launched a series of thought leadership and digital events bringing together global L&D leaders to share the latest thinking in L&D and discuss key topics. 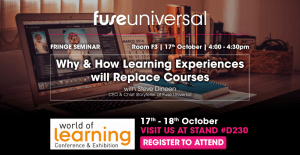 Market leading learning solutions provider Fuse Universal, today announces their attendance and sponsorship plans for the World of Learning Conference (WOLCE) in Birmingham, UK, in October 2017. Market leading learning solutions provider Fuse Universal, today announce their attendance and sponsorship plans for the World of Learning Conference (WOLCE) in Birmingham, U.K in October 2017. 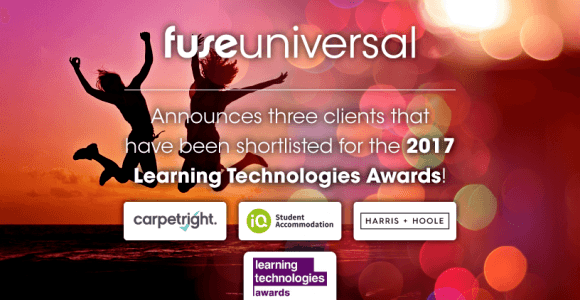 Fuse Universal, the world’s market leading next generation platform, announce today that The Prince’s Trust have selected Fuse as their new solution for their new learning, communications, coaching and mentoring tool. 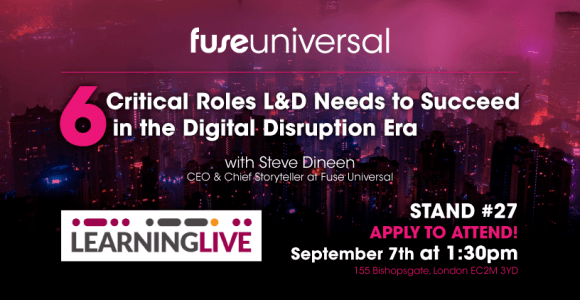 Next-generation learning solutions provider, Fuse Universal, today announce their attendance and sponsorship of Learning Live 2017.